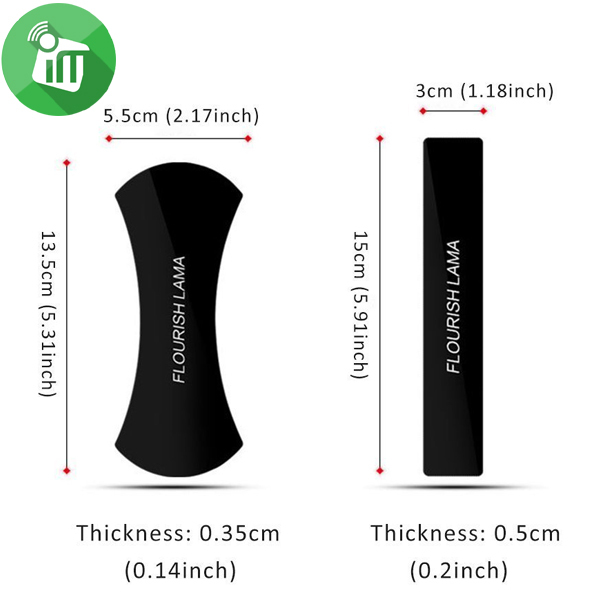 iStick Flourish Lama Double Pack Universal Holder,iStick Flourish Lama is new multi-purpose rubber strong grip smartphone holder with washable and reusable feature. 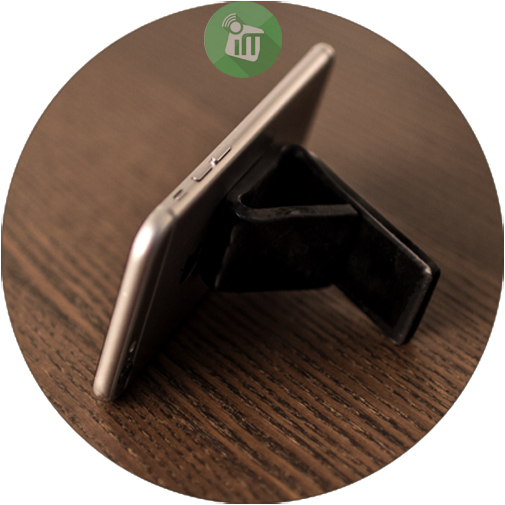 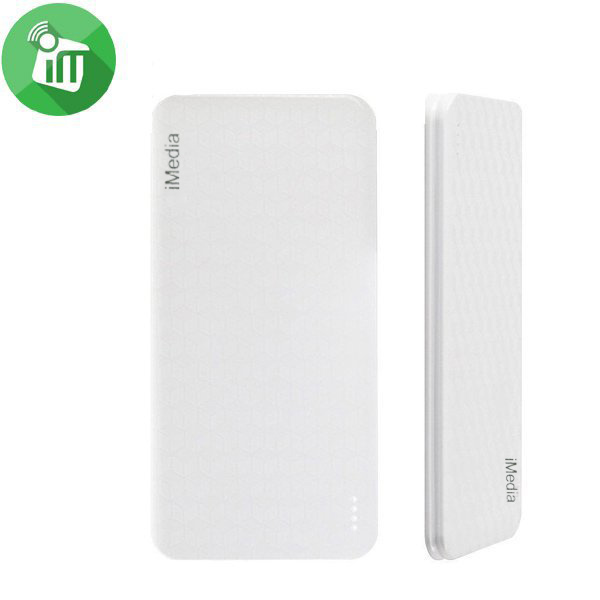 It can be used to hold your smart phone, tablet and many other objects. 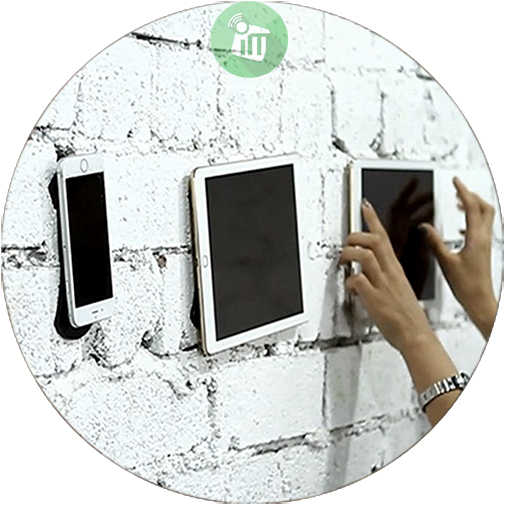 It can easily stick to any kind of surface. 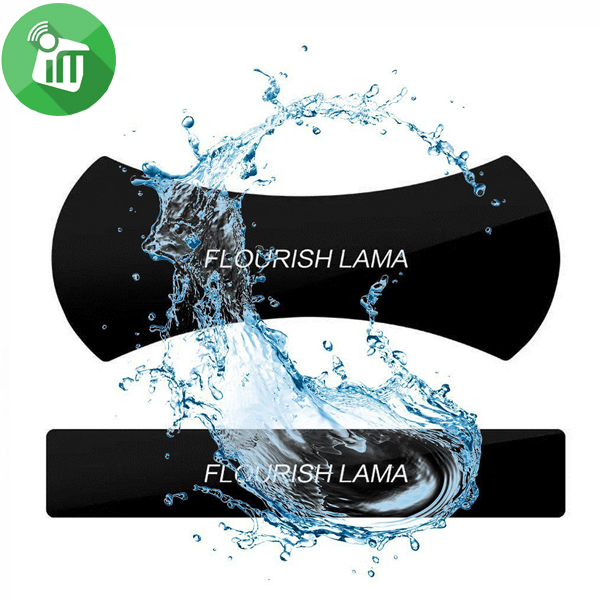 iStick Flourish Lama can be used in car, bathroom, kitchen, office or even outside. 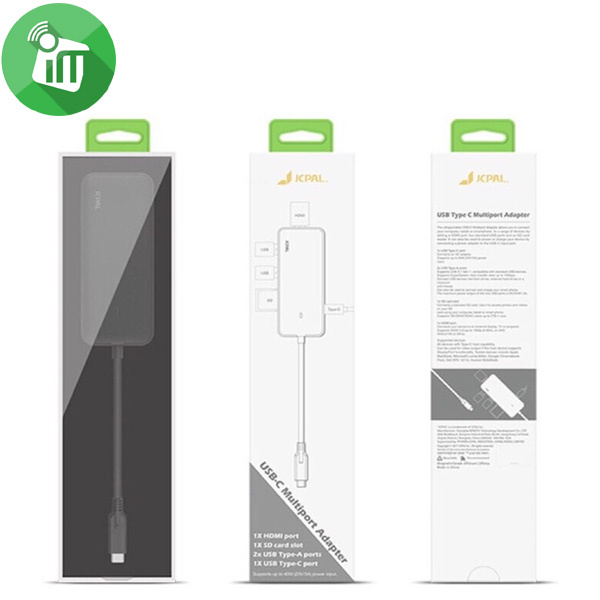 Special material sticky finish does not leave any trace and is washable so if it gets dirty with dust , you can just wash it and use it again and again.In DOUBLE PACK, you will get extra smart phone iStick Flourish Lama stand which can hold your phone in certain angles. 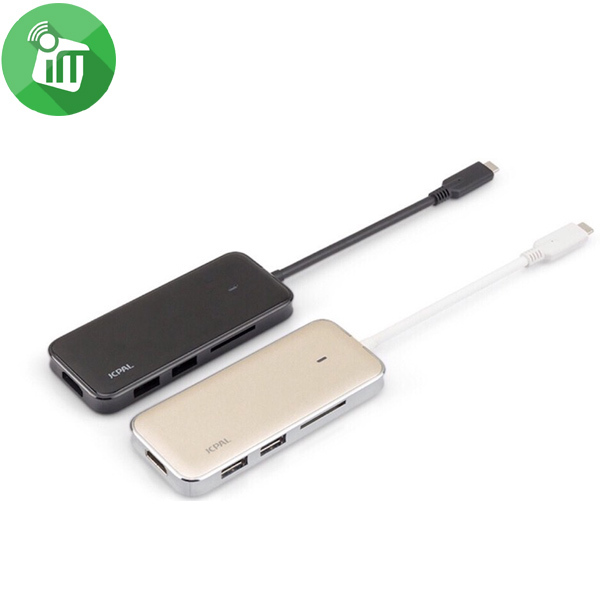 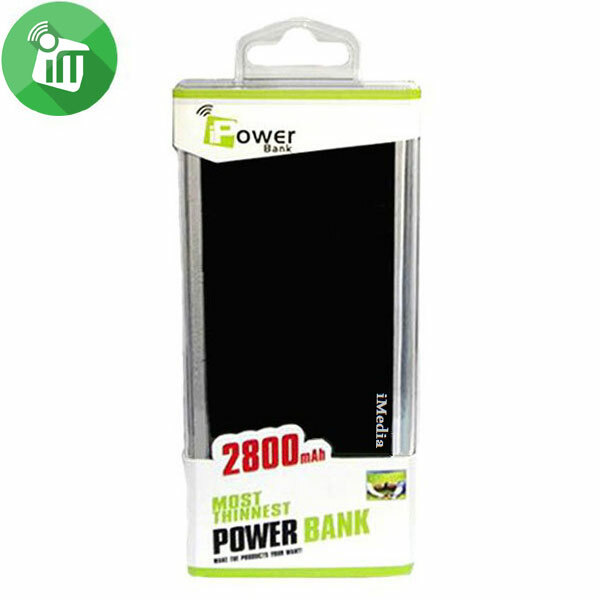 Fits all kind of smart-phones and tablets. 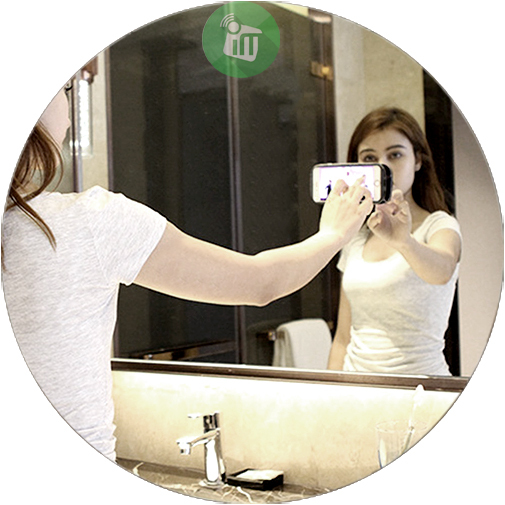 Can stick to any surface, wall, mirror, tiles, or wood. 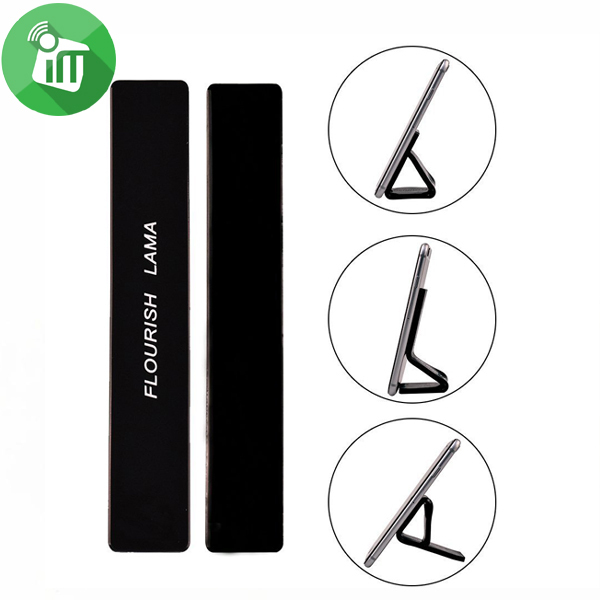 Each package contains 1x iStick Flourish Lama Wall Holder and 1x iStick Flourish Lama Stand. Simply wash iStick Flourish Lama with water, get rid of dust and keep 100% stickiness. 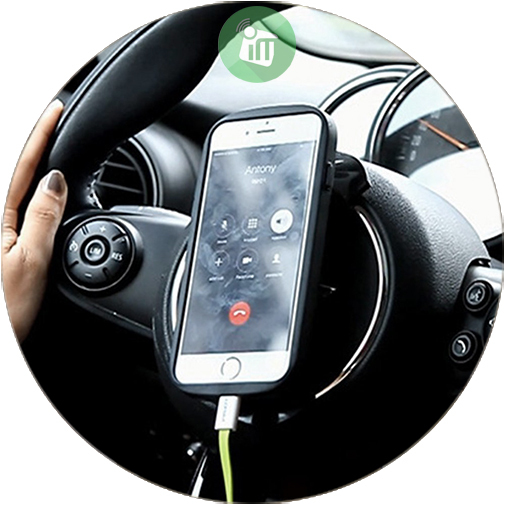 iStick Flourish Lama works great in cars, keeps your smartphone always where you need it. 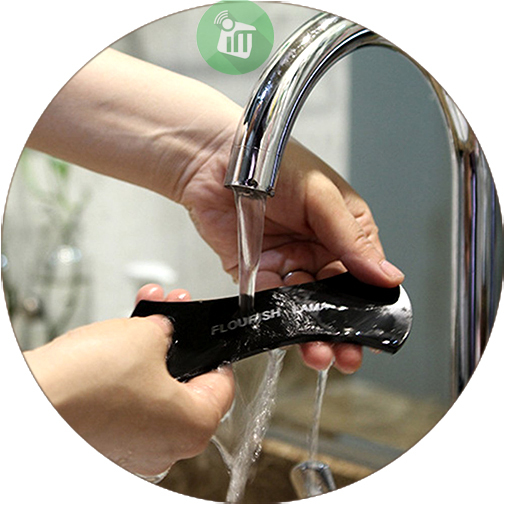 iStick Flourish Lama is super easy to attach and detach, use it anywhere and anytime.